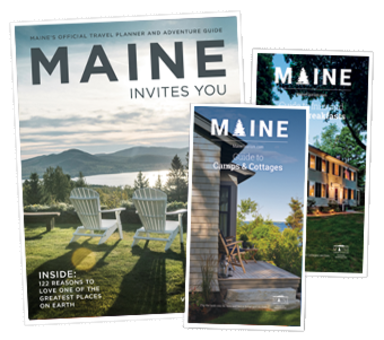 90 percent of Maine is forested. For hikers, this means there is plenty of exploring to do. Mainers start hitting the trails with the first warm spring day.